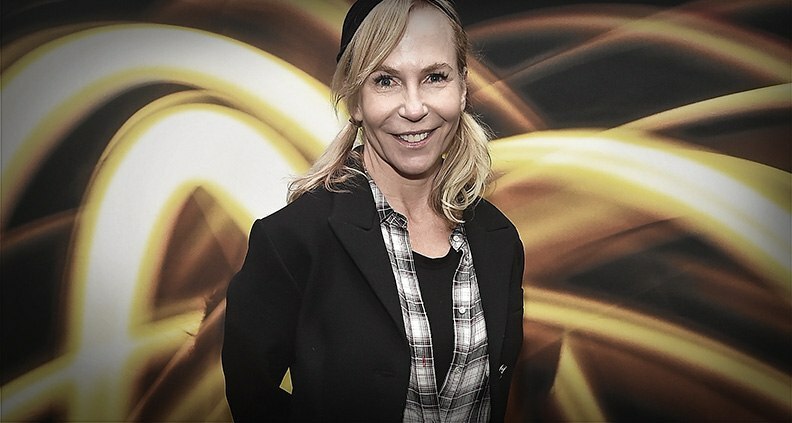 If you’re a TV fan, chances are you’re well acquainted with the humor and humanity of Marti Noxon. 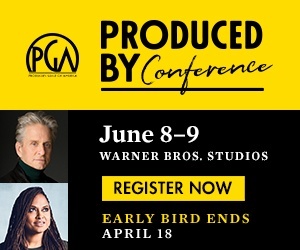 The LA-based writer/producer is no stranger to small-screen success, first as a longtime writer and executive producer of the iconic Buffy the Vampire Slayer and later as the creator and co-creator (respectively) of Bravo’s Girlfriends’ Guide to Divorce and Lifetime’s Unreal—two critically-acclaimed series managing a delicate balance of broad comedy and dark drama. 2017 found Noxon entering a brave new world: feature film. To the Bone, Noxon’s indie debut, premiered earlier this year at Sundance and quickly sparked a bidding war over its distribution. The film was eventually acquired by Netflix, where it became available for streaming on July 14. 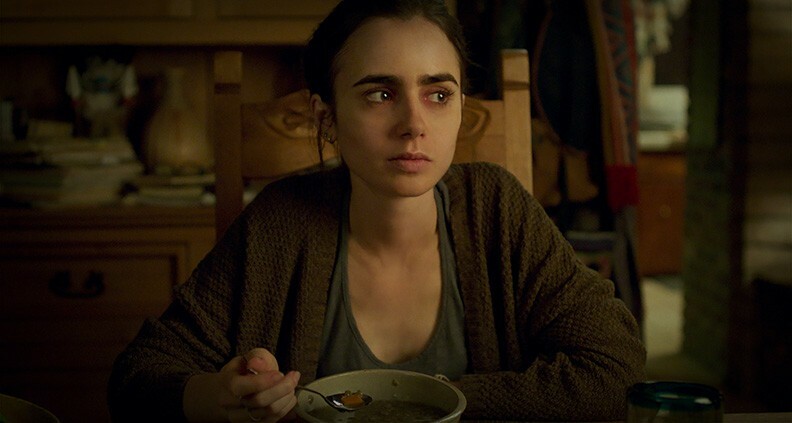 An intense character study revolving around anorexia, the film follows 20-year-old Eli (a wonderful Lily Collins) as she battles against the disease while confined to in-patient treatment at a California group home full of fellow sufferers. To the Bone is at once harrowing and heartwarming—inspired in part by Noxon’s own past struggles with eating disorders. Tell me a little bit about the origins of the film. How long did you have the script and when did finally making it become a reality? What sort of work did you do with Lily to make sure she was portraying the disease authentically? Noxon: Lily and I share in common that we’re both recovering from eating disorders. As soon as I could remind her of what it really felt like—of what she and I had both really been through—she would drop in and it was ridiculous how accurate her expressions [were]. One of my favorite performance moments is when she’s weighed and it’s clearly very bad that she’s lost more weight. I just told her to remember that this is something that, as an anorexic, you’re conflicted about. Part of you is really happy, because you’re winning. And she did that. In such a tiny look, she took my breath away. She just gets it. I wanted to talk about Alex Sharp’s performance as Luke. People don’t often think of young men when thinking about eating disorders. Why was it important for you to include this character? Noxon: In doing research about how [the disease] has changed, more and more men are going into treatment. It’s a rapidly rising part of the population with eating disorders. I also learned a lot about how eating disorders are now seen on a whole spectrum. When I was sick back in the stone ages, it was very much thought of as an upper-middle-class white girl disease. And that has changed dramatically. The statistics are pretty shocking of how prevalent eating disorders are around the world. What were some of the big storytelling challenges going into this, your first feature? Noxon: I had such a learning curve. Doing the movie has completely changed how I’m approaching directing now. TV and Film are different mediums. A lot of TV is designed to be efficient because the train leaves the stadium every eight days, no matter what. So you can’t ravish some of the time and attention on the details all the time that you do in a film and just consider every shot, what it means, what it signifies and what the palette is. A film is more vertical. You fill a vertical container with a really rich soup. And a TV series is more horizontal. It’s smaller doses of the same ingredients over a longer course of time. But hopefully in the end you get a good meal. What, in your opinion, does it take to be an effective feature storyteller? I wanted to ask what you’re working on now. Will you be doing more work in independent features? Noxon: I am. I can’t say too much because I’m still negotiating the life rights for a woman who is not me about another highly topical issue that I hope will be an independent movie that performs like a big studio movie. What we found with To the Bone—and Netflix has confirmed this—is that it’s over-performing in every category. Men watch it; women watch it. People from all over the world are watching it. A movie about an issue that is not entertaining is only going to get you so far. But a movie about an issue that feels real and has a light and dark and all the colors can actually be a big movie. 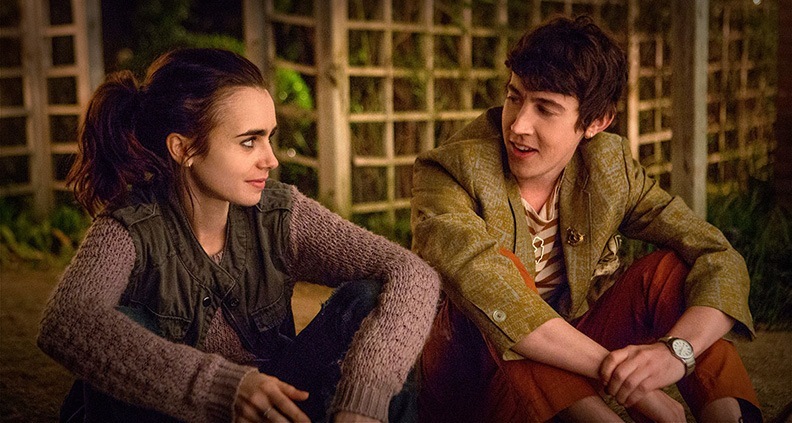 To the Bone is currently streaming on Netflix. To learn more, follow Marti Noxon on Twitter or on her blog. And to watch Lily Collins (and Tessa Thompson!) announce the nominees of the 2018 Film Independent Spirit Awards, click here.